We bring clarity to complexity. The intelligence and the insight you need. Look ahead with less risk. We take a fact-based and empirical approach, filling knowledge gaps to build integrated consumer demand frameworks. These allow our clients, their teams and their stakeholders the freedom to grow based on a bedrock of shared consumer understanding.  BDA Marketing Planning is a specialised strategic business planning consultancy. We only work with an exclusive client base. We help each client truly understand their potential, and create a pathway to becoming their industry’s best. Our proprietary methods across data analysis, demand planning, consumer understanding and future modelling are market leading. BDA clients value our ability to synthesise large volumes of consumer and market data. We isolate the insights and ideas that are critical to building a clear strategy. Our data and insight allows our clients to make better choices. We are constantly evolving our offer to reflect a changing world. At the same time, the calibre of our ongoing clients over many years is constant, and speaks for itself.